. 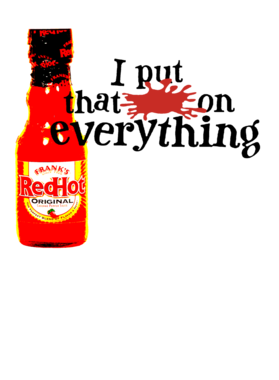 Your Franks Red Hot Put That on Everything T Shirt will be printed on quality, ringspun, pre-shrunk cotton. 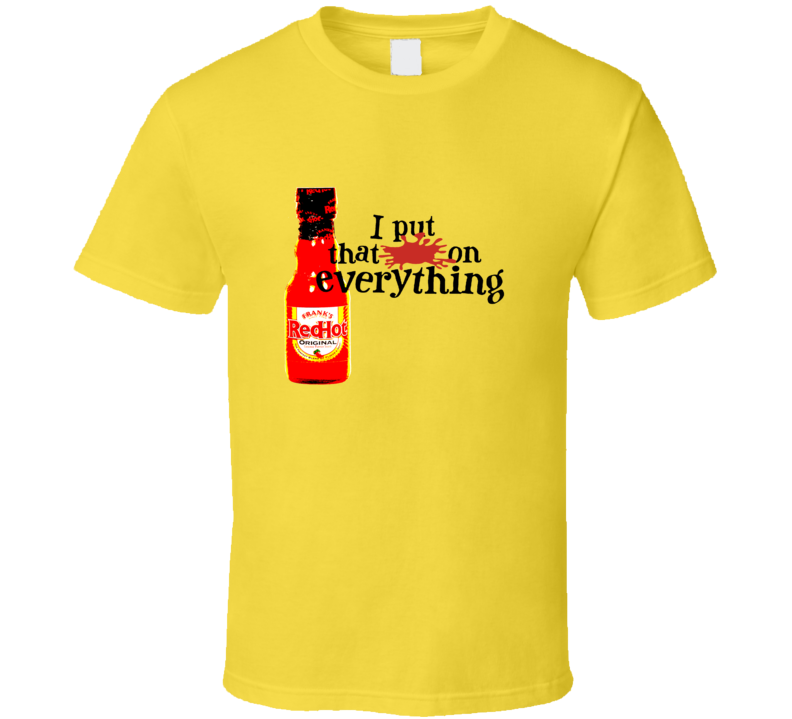 You're sure to enjoy it for yourself or as a gift!